28. 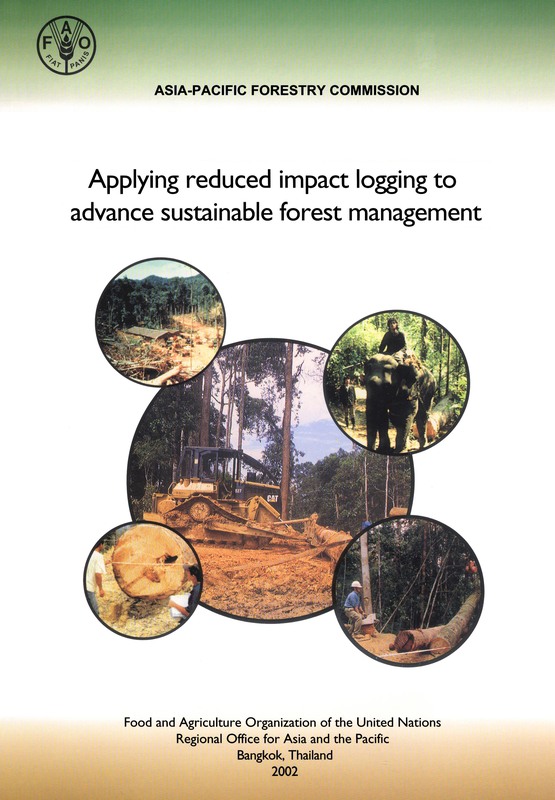 Incremental cost of complying with criteria and indicators for achieving sustainable forest management - Mohd Shahwahid H.O., Awang Noor A.G., Ahmad Fauzi P., Abdul Rahim N., Salleh M., Muhammad Farid, A.R., Mohammad Azmi M.I. and Amir S.